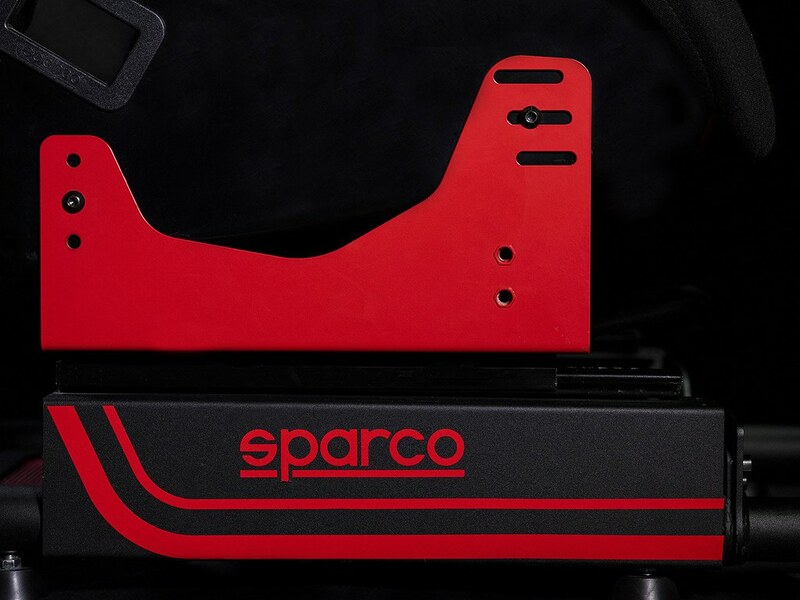 Back in 2016, the Italian Sparco S.p.A company who is one of the world’s leading high-quality motorsport equipment manufacturers officially announced that they were setting up their own Sparco Gaming Division in order to produce and retail sim racing products for both the casual and experienced user. Shortly after the company released three different Racing Office chairs, The Evolve Sim Racing chassis, and a selection of branded sim racing peripherals in partnership with Thrustmaster. 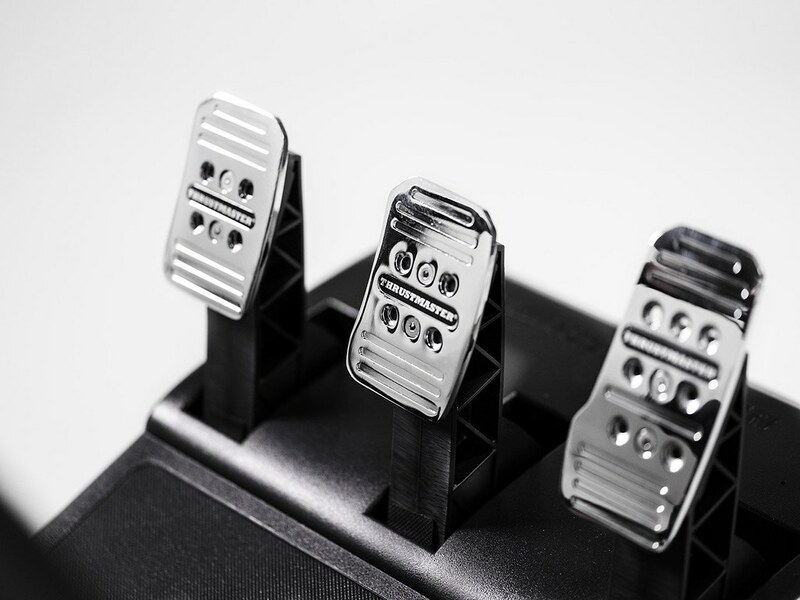 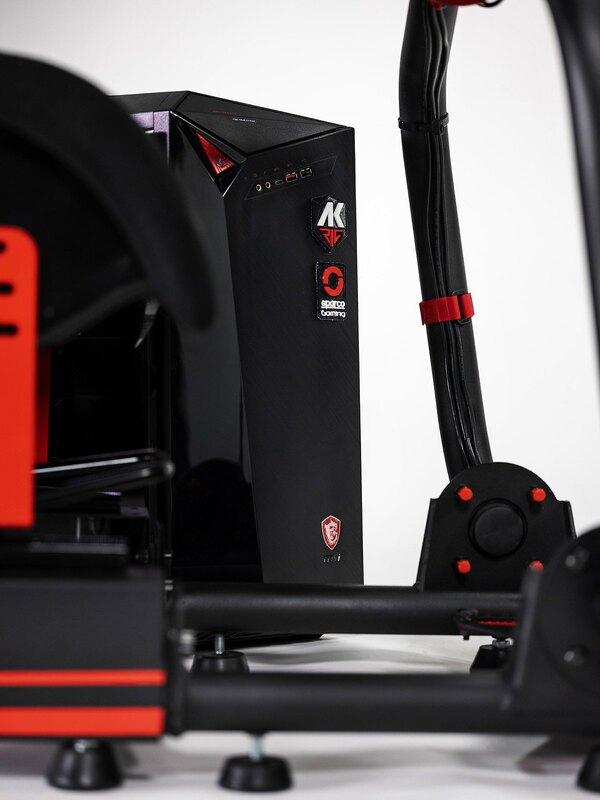 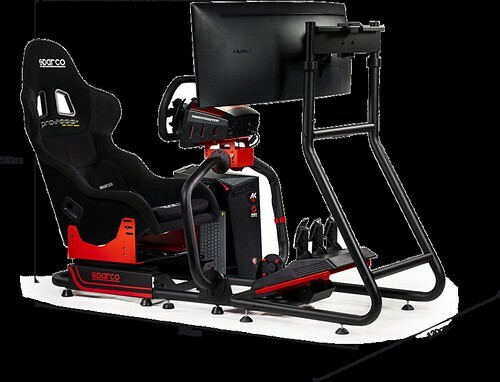 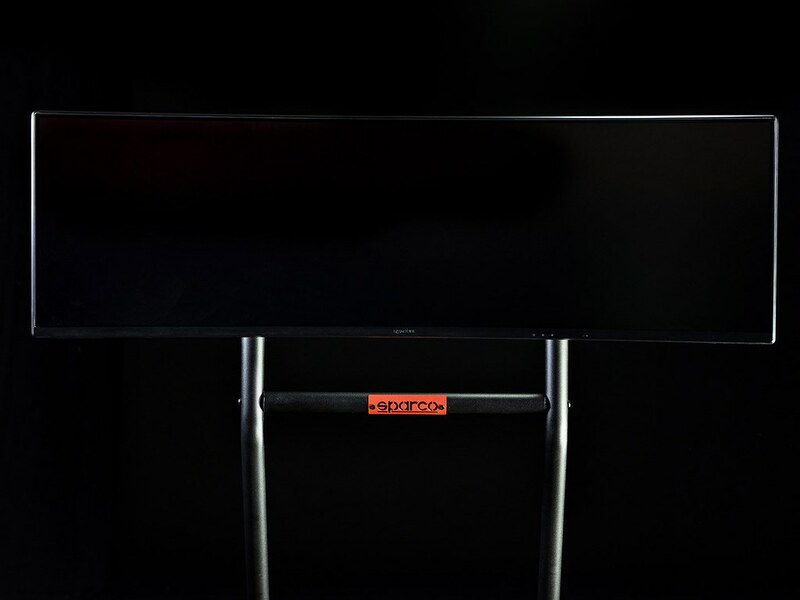 Now Sparco Gaming Launched two new simulator kits built around the Sparco Evolve sim-racing chassis designed to meet the needs of the most demanding sim racers and professional drivers. 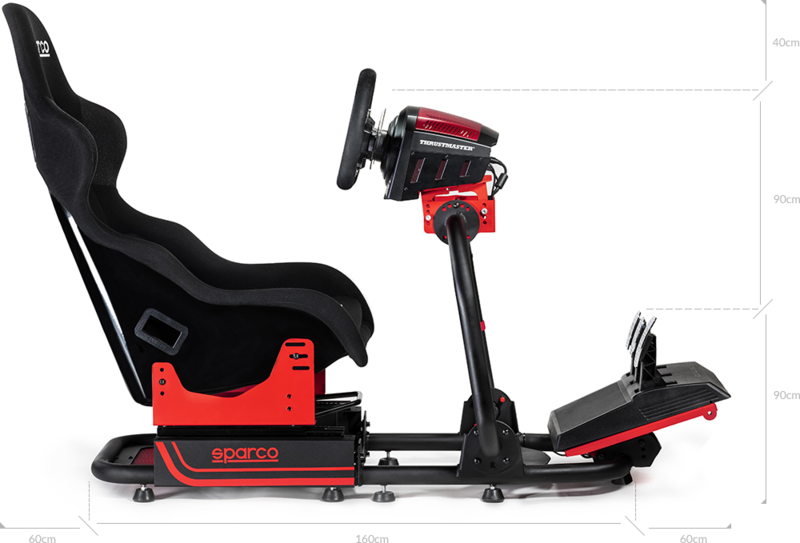 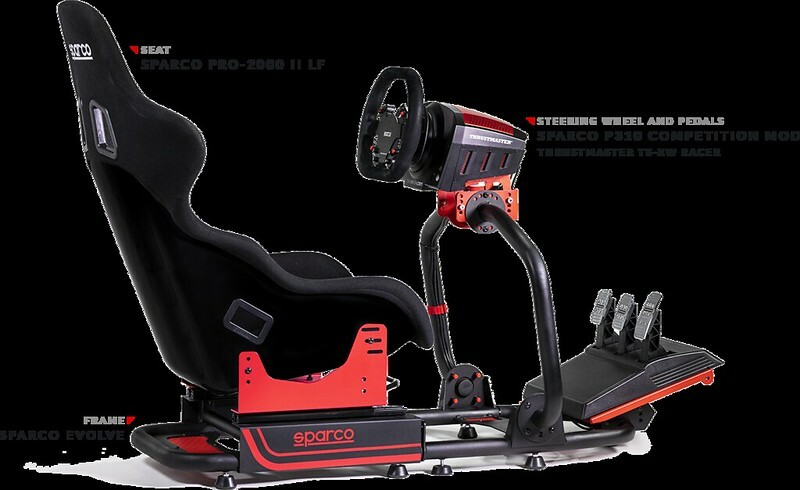 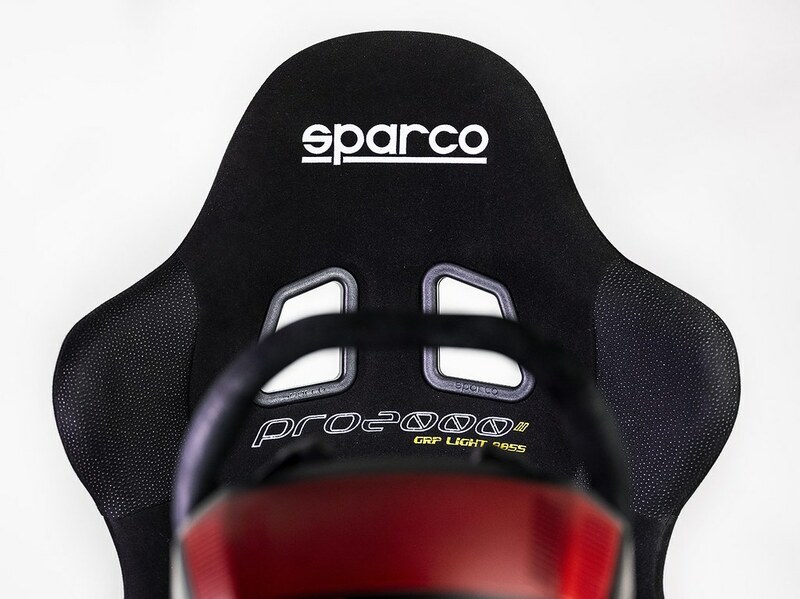 The Sparco SIM RIG I Kit includes an ergonomic, adjustable cockpit, with a professional racing seat, and a quality steering wheel and pedals. 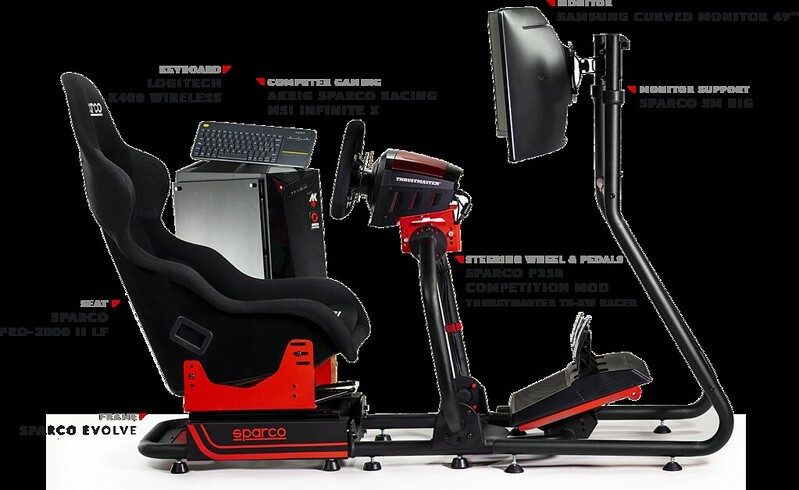 The Sparco SIM RIG II Kit is a fully equipped turnkey sim racing solution including an ergonomic, adjustable cockpit, with a professional racing seat, quality steering wheel and pedals, SPARCO Monitor stand, a 49” SAMSUNG Ultrawide (32:9) curved HDR-4K Pro Gaming monitor, a Logitech K400 Plus wireless keyboard with touchpad, an MSI Infinite X Intel i7 Gaming PC system, and an Assetto Corsa Ultimate Edition Steam license. 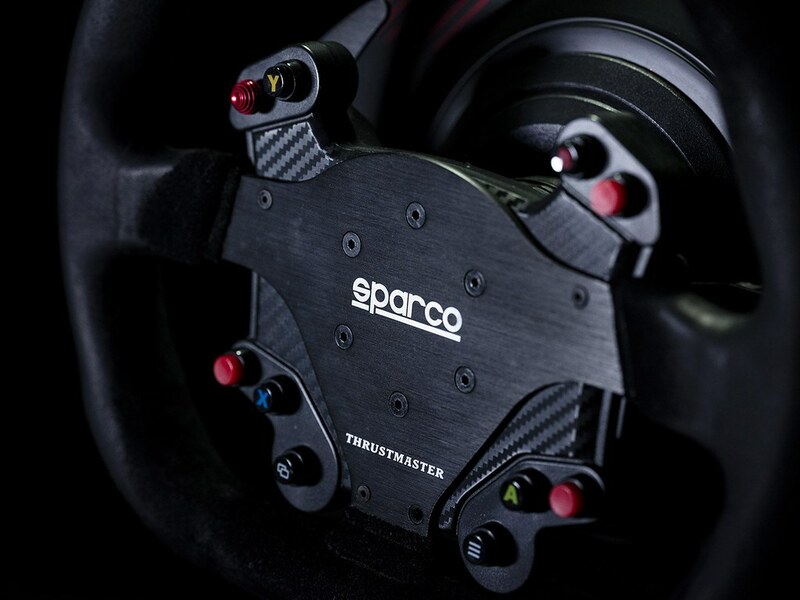 Race Nut, what systems do you speak of if you don't mind.